Dhwani Digital Vision Photography is based out of Mumbai. If a photographer can capture various elements from your wedding, imagine what a team who has over 15 years of experience can do? They are proficient at their job and listen to every detail the client gives them for the project. Be it a pre-wedding photo-shoot, candid photography or capturing the wedding rituals, Dhwani Digital Vision Photography, Mumbai will bring out the most genuine and creative aspects in their work without any hassles. 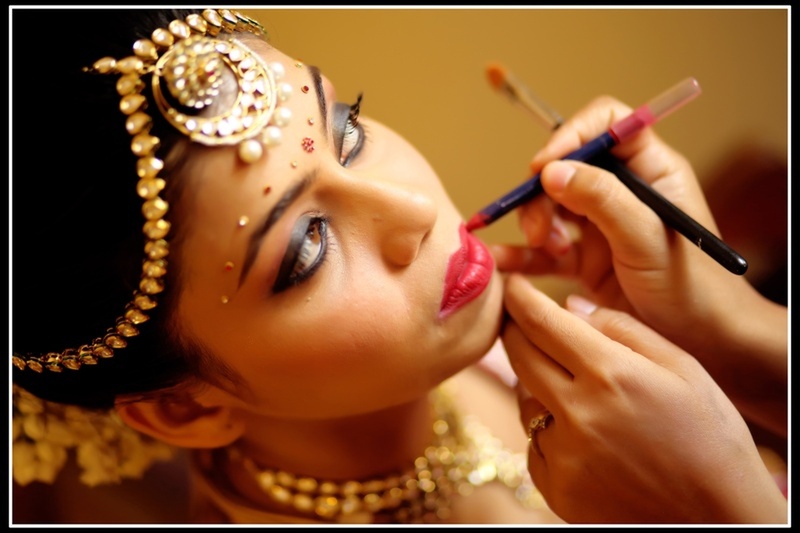 Dhwani Digital Vision Photography is a Wedding Photographer based out of Malad West, Mumbai . Dhwani Digital Vision Photography's telephone number is 9833710225, Facebook page is Dhwani Digital Vision Photography and address is Mumbai, Maharashtra, India. In terms of pricing Dhwani Digital Vision Photography offers various packages starting at Rs 10000/-. There are 3 albums here at Weddingz -- suggest you have a look. Call weddingz.in to book Dhwani Digital Vision Photography at guaranteed prices and with peace of mind.